Description: For ages 6 to 10. You may not know this, but Thursdays are terrific! How to Train Your Dragon - Enter the world of Hiccup Horrendous Haddock III and the Hairy Hooligans Tribe with fun dragon and Viking games and crafts! Cressida Cowell is currently considered a "single author." If one or more works are by a distinct, homonymous authors, go ahead and split the author. 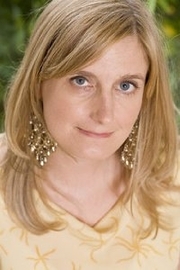 Cressida Cowell is composed of 6 names. You can examine and separate out names.